Yummy roze Ice-Cream. Taste like.... aardbei ;). 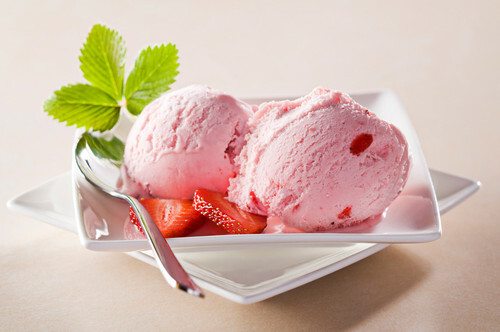 HD Wallpaper and background images in the roze (Color) club tagged: pink ice cream strawberry yummy. This roze (Color) photo contains roomijs, ijs, aardbeienijs, aardbeiroomijs, and chocolade-ijs. Inside it's all P I N K! Look at the size of those Poodles!